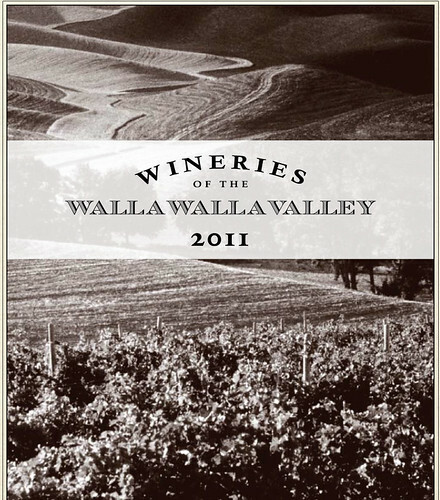 Wineries of the Walla Walla Valley - just updated. New map of all 111 California AVAs. This site also has a very useful listing of regional winery associations, most with websites and many with detailed maps of their own. If you want higher quality maps, suitable for framing and wall display, The Map Store offers detailed maps for many AVAs in California, Oregon, Washington and much of the wine-growing world. Note: I have no commercial interest in any of these sites or their offerings. If you would like to post links to other, useful, current, online maps and touring guides, please submit a comment with a link and I will get it right up. Steve De Long's wine maps are stunning and useful. I have the map of Italy on my office wall.